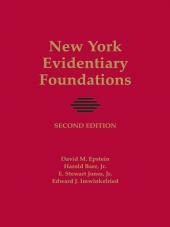 Learn how to address and overcome evidentiary problems in New York courtrooms. 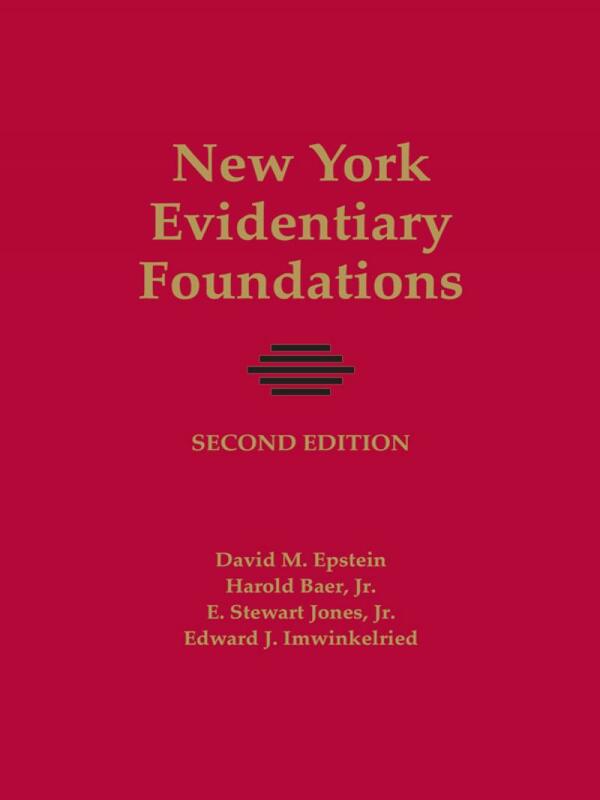 New York Evidentiary Foundations brings New York evidence law to life, showing you how to frame foundational questions to gain admission or exclusion of evidence. 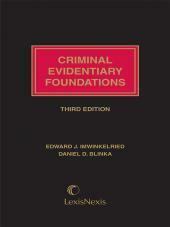 The book includes specific lines of questioning, demonstrating courtroom-proven trial techniques applying New York evidence law. The Hon. 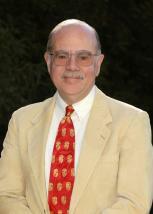 Harold J. Baer, Jr. is U.S. District Judge for the Southern District of New York. His distinguished career in New York law has included a decade (1982-1992) as a Justice of the New York State Supreme Court, serving twice as an assistant U.S. Attorney in the Southern District, where in 1965-1966 he was Chief of the Organized Crime and Racketeering Section. He was also First Deputy Assistant U.S. Attorney and Chief of the Criminal Division in the Southern District during 1970-1972. Judge Baer graduated Phi Beta Kappa from Hobart College in 1954 and received his J.D. from Yale Law School in 1957. E. Stewart Jones, Jr., Director of the New York State Trial lawyers Association is in practice at the firm of E. Stewart Jones in Troy. One of the outstanding lawyers in New York, Mr. Jones is a prolific lecturer and author for the New York State Bar Association. He is also a member of the International Academy of Trial Lawyers, the American College of Trial Lawyers, and the Inner Circle of Advocates, and is a Master of the American Inns of Court. Jones received his J.D. from Albany Law School. David M. Epstein is an associate professor of law at New York Law School, where he currently teaches Legal Practice and Drafting: Contracts. During his law school career he has also taught Legal Reasoning, Writing and Research and Principles of Legal Analysis, as well as upper-level electives. 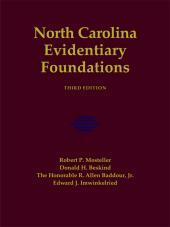 He has also served as the Law School's research specialist, aiding students with their basic legal research skills. 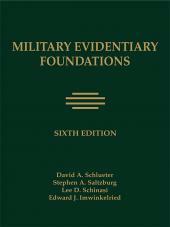 Professor Epstein is the author of the current edition of the seven-volume Eckstrom's Licensing in Foreign and Domestic Operations, and a co-author of New York Evidence Courtroom Manual, Teacher’s Handbook to The Lawyer's Craft, and New York Evidentiary Foundations.